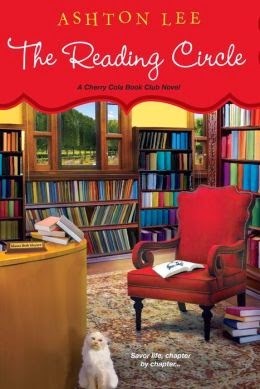 Last year I reviewed the first book in this series, The Cherry Cola Book Club, which resulted in some healthy dialog with the author. While I believe that Robert Kuehnle (pen name Ashton Lee) is a library supporter, and hopes to raise awareness of library funding issues with this series, my main issue with the book was his misrepresentation of public libraries. I felt that his representation of underused public libraries perpetuated a dangerously erroneous stereotype when most public libraries are seeing increased usage in spite of reduced funding. You can see that review, and the subsequent comments, here. When Mr. Kuehnle sent me a message to let me know he would be releasing the next book in the series I decided to give it a read. The issues that I personally found concerning in the first book were not as evident in the second installment in the series. Maura Beth, the library director, and her supporters are busy with their lives and the continuation of their book club. Much of the book is centered on the personal lives and romantic relationships of the various town members. However, they continue to be concerned about future funding for the library as they were only given a year’s reprieve. The crooked politicians in the town seem chiefly concerned about creating an industrial park bearing their names, and using the funds currently allocated to the library to do so. Of course, the library is saved again, in an even more spectacular fashion. Personally, the way that it happened made me a little nauseous, and isn’t something that I would do. No matter how valuable I find public libraries to be, I need to be able to look at myself in the mirror each morning in spite of politics and behind-the-scenes wrangling. If you liked the first book in the series, or like a quick read with small town characters, a little romance and a little literary focus, then this may be a series that you enjoy. For me, it still feels a little stilted and false, but for a light book to take to the beach you could definitely do worse. 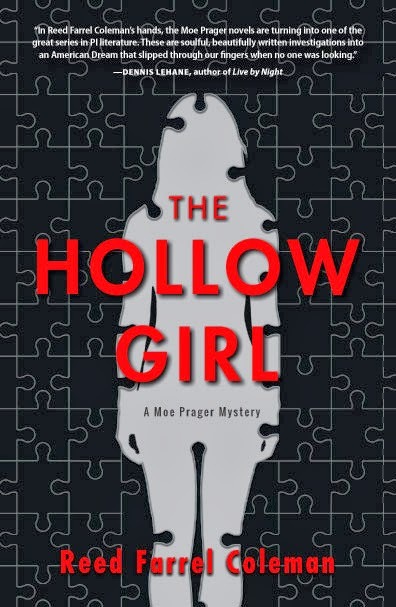 This entry was posted in Adult, Book Discussions, Fiction and tagged Ashton Lee, Cherry Cola Book Club, reading circle. Bookmark the permalink. This one sounds interesting, I will have to check out the series!